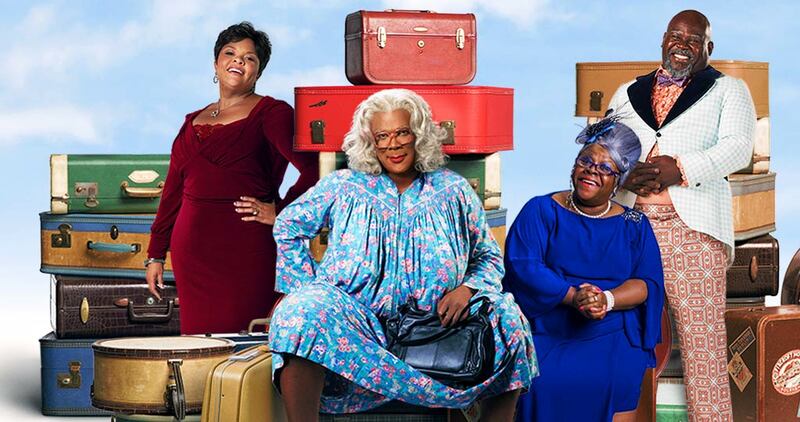 Tyler Perry’s Madea’s Farewell Play Tour will be Perry’s 21st stage play. In addition to Perry, the play will star Tamela Mann, David Mann, and Cassi Davis Patton. Perry made headlines when he announced that he would be hanging up Madea’s wig in 2019, with the upcoming final stage play and the film Madea’s Family Funeral, being released in select theaters by Lionsgate on March 1, 2019. A limited number of Platinum seats are available for each performance. Must be purchased in pairs, limit 4. Prices listed include all fees. Will call delivery only, with tickets available for pick-up at the Fox Box Office 48 hours after purchase.